Installation of biometrics can bring a lot of benefits to the property when it comes to controlling short rentals. 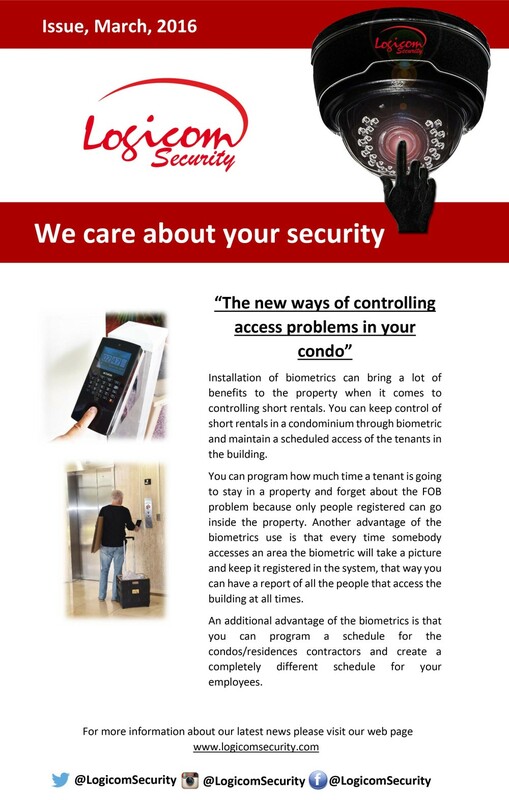 You can keep control of short rentals in a condominium through biometric and maintain a scheduled access of the tenants in the building. You can program how much time a tenant is going to stay in a property and forget about the FOB problem because only people registered can go inside the property. 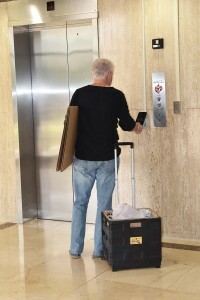 Another advantage of the biometrics use is that every time somebody accesses an area the biometric will take a picture and keep it registered in the system, that way you can have a report of all the people that access the building at all times. An additional advantage of the biometrics is that you can program a schedule for the condos/residences contractors and create a completely different schedule for your employees.